Paul Eitel takes pride in building, whether it’s a physical structure or his children’s character. It just better stand the test of time and whatever storms—literal or metaphorical—may arise. Just back from the Republic of Georgia, where his 11-year-old son, Hayden, joined him in relief efforts on behalf of refugees from some of the world’s many trouble spots, Eitel was in a reflective mood on a mid-June morning as he spoke by phone from Phoenix. A man of deep faith, as well as founder and CEO of Focus Design Builders in Wake Forest, North Carolina, Eitel was about to attend a construction conference in the Southwest, but the realities he had witnessed halfway around the world remained fresh in his mind. He described how the effects of the 2008 Russo-Georgian War are still evident in the capital city of Gori, with the challenges heightened by the multitude of other people pouring in from Iraq, Syria and Ukraine. The son of missionaries, who spent much of his childhood in the African nation of Cameroon, Eitel learned early the virtues of charity and public service, and tries to impart the same in his own kids. Sure seems to be working. Joining with a group from Fort Worth, Texas, father and son delivered food to children and adults. They helped with construction, even if it was just tarping a roof on a shack. They helped the rest of the crew engage with the strangers in the strange land. Although neither Paul nor Hayden is musically inclined, they readied a stage for a concert and a subsequent video powered by a generator. 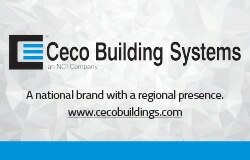 And they hoped that the goodwill they left in that hemisphere would bloom as they returned home with plenty for father to do in North Carolina and the other Southern states where Focus Design Builders has become a go-to company for the area’s construction industry. 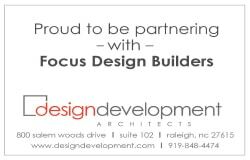 As far as many North Carolinians are concerned, Focus Design Builders has been something of a blessing on the homefront. 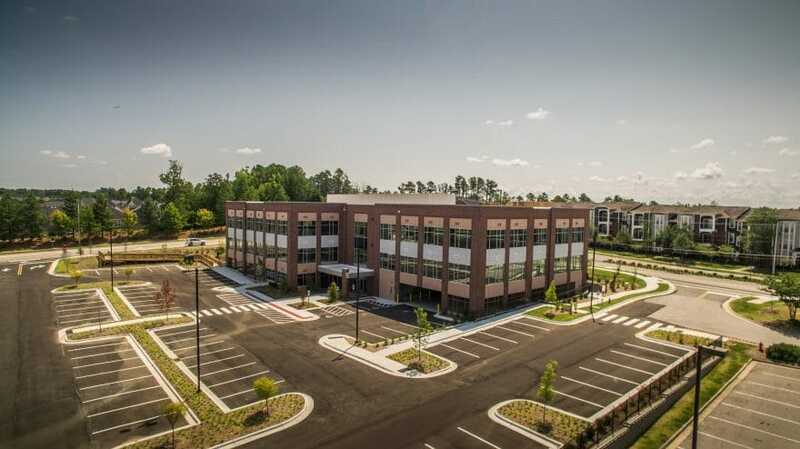 The fourteenth fastest growing company in the Tar Heel State—a status it reached just seven years after its founding—Focus was praised lavishly last year by outgoing Gov. Pat McCrory for its role in the expansion of K-FLEX USA’s manufacturing plant in the Franklin County town of Youngsville. 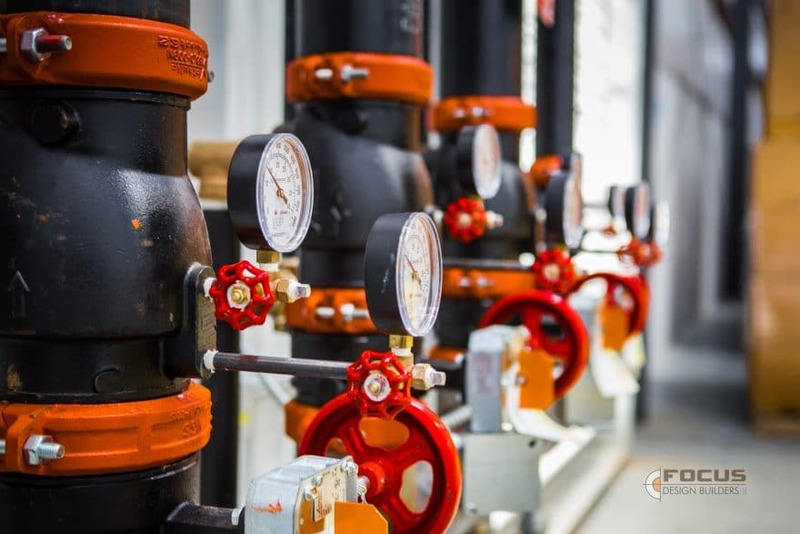 An international producer of thermal and acoustic insulation, gaskets, seals and mats for the energy, construction, marine, automotive and athletic industries, K-FLEX anticipates investing $45 million in the sprawling facility over the next four years, preserving about 200 positions while adding between 100 and 150 to a part of the state that can use the jobs. Eitel says work is proceeding ahead of schedule and the K-FLEX project represents Focus’ biggest economic driver as of late. Focus has the design-build process down to a science, he says, from the initial consultation, to blueprints, to construction to close-out. 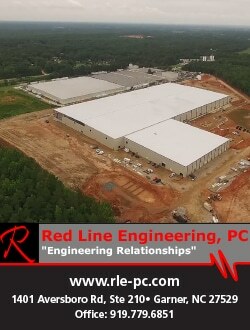 In both Carolinas, as well as Virginia, Georgia and Tennessee, Focus has made its niche in contracting for commercial, educational, manufacturing and faith-based facilities, as well as a mix of public sector projects by bidding or negotiations. While construction is healthy in that part of the South, it poses the challenge of finding available subcontractors and qualified tradespeople, but Eitel says that he’s long built up a knowledge base of good people for outside work, and treats his modest crew of 21 well enough so they’ll feel like family. Same goes for many of the company’s clients. 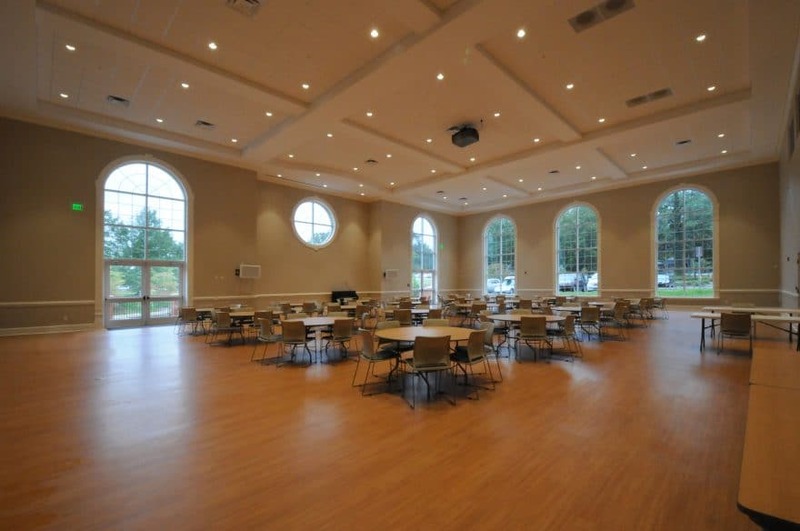 This past spring, in the suburban Nashville town of Gallatin, students at the small, faith-based Welch College, were adjusting to life on a campus that Focus essentially built. 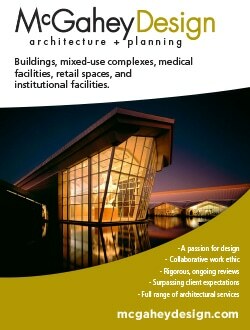 The company handled the master plan, the streets and lighting, and construction of five buildings. The fact that the student body includes young missionaries added to the satisfaction. There should be more such work this summer, when that crew of 21 is augmented by 1099 temps and subcontractors eager to tackle the next big project. Eitel and Focus co-owners Craig Hedgepeth and David Williams Jr. entertain offers well outside their Southern sphere of influence, but Eitel says Focus is prudent about not growing outside its means. He also won’t neglect the spiritual side of his life. Although yet to decide on his next Third World mission, he wants to take his oldest daughter so she too can experience first-hand the joy of serving others. A few years ago in Africa, with the Nigerian president in attendance, Eitel lectured on urban development and economic growth. At home, his community service includes serving as chaplain and volunteer firefighter for the Wake Forest Fire Department. Eitel finds a fulfilling personal and professional life to be so complementary, and he’s not shy about harking back to a builder from a couple thousand years ago who he looks to for guidance. He also honors his own father and mother, who provided the role model he too hopes to pass on.